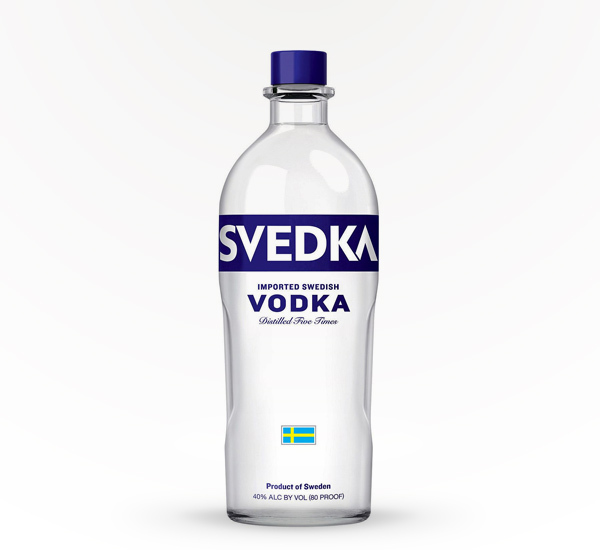 Sweden knows how to do vodka. 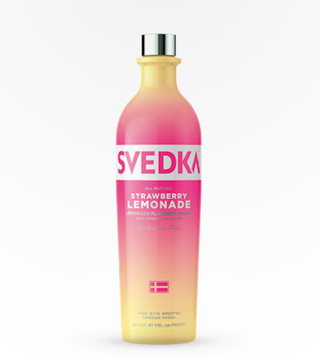 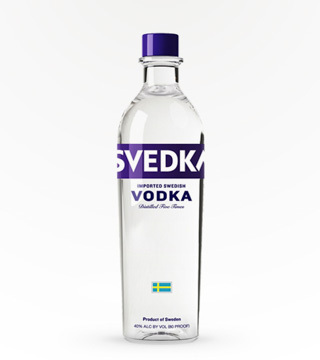 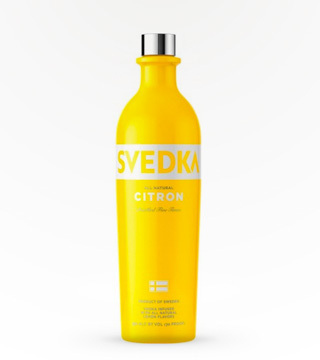 Svedka is distilled 5 times from Swedish winter wheat to to craft this clean, subtle, smooth drinking vodka. 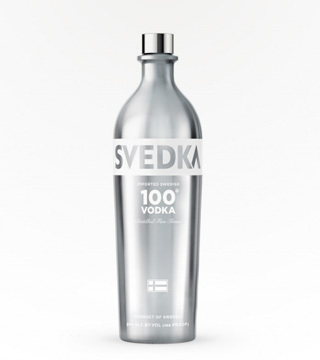 Order a Moscow Mule, a White Russian, or a Dirty Martini and taste the difference. 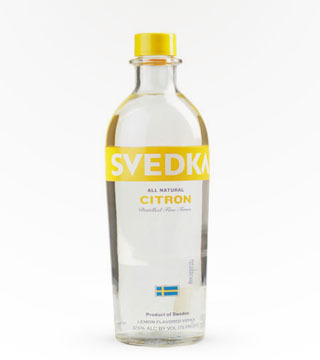 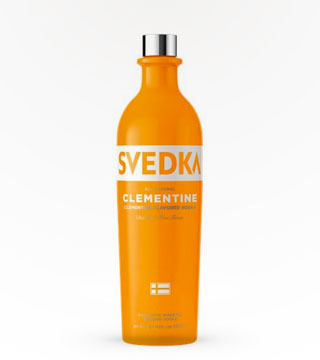 Or, in plain vodka isn’t your thing, try one of Svedka’s citron, cherry, clementine, raspberry, vanilla, or piña colada flavors. 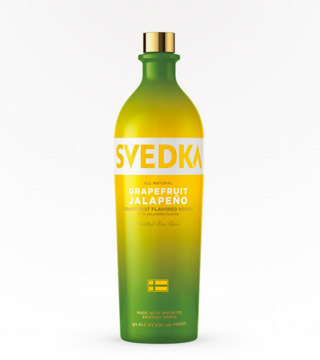 The best kind of Russian collusion. 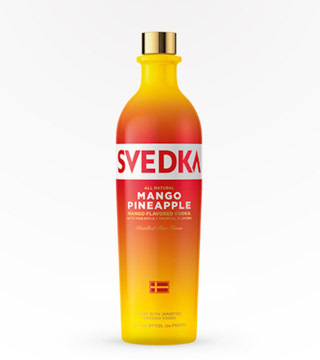 Bottoms up, the world's about to end. 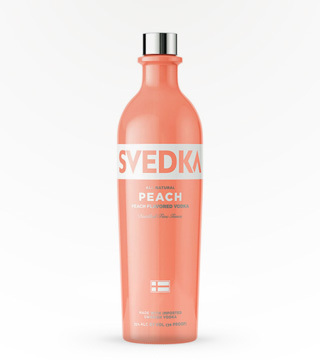 here’s to surviving the trump-pocalypse! 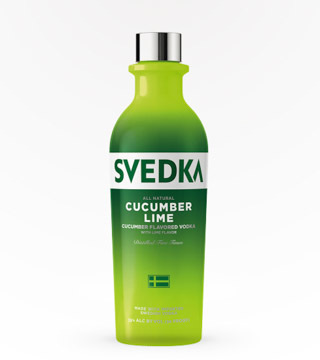 na zdrovya.